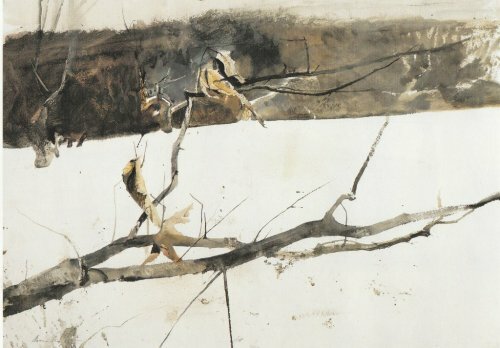 “I prefer winter and fall, when you feel the bone structure of the landscape – the loneliness of it, the dead feeling of winter. 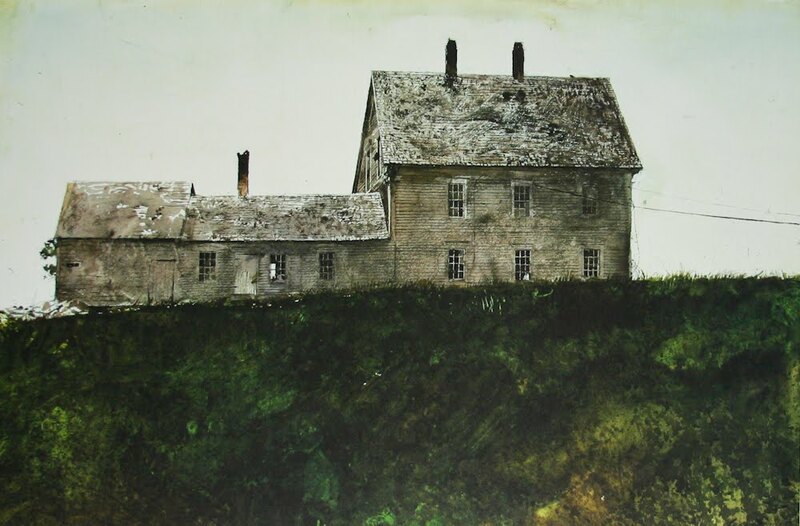 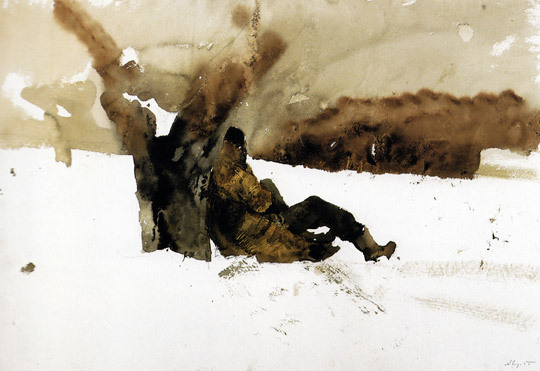 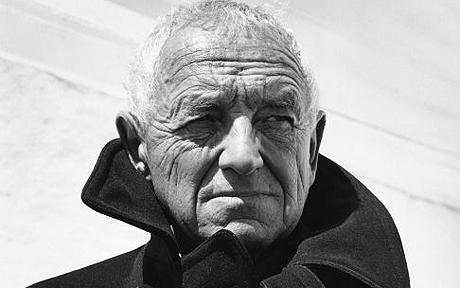 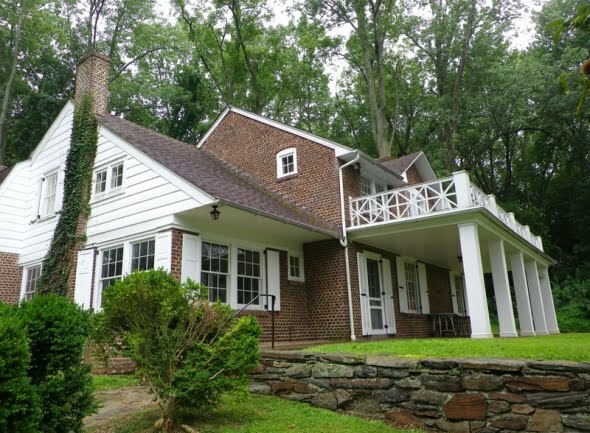 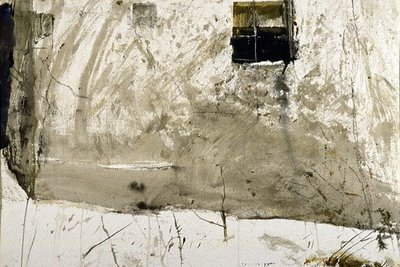 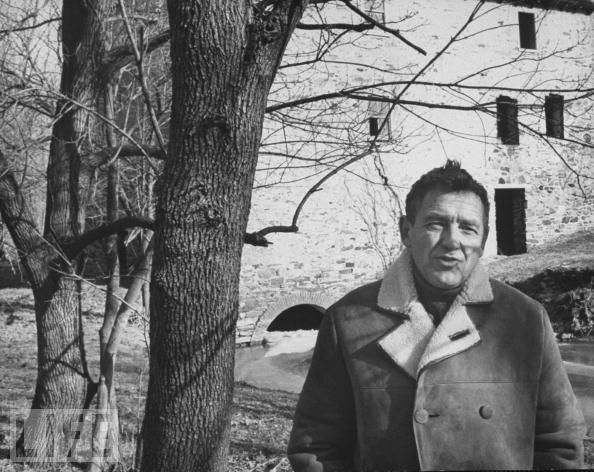 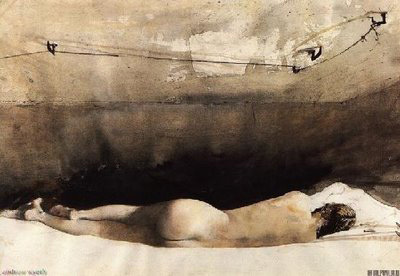 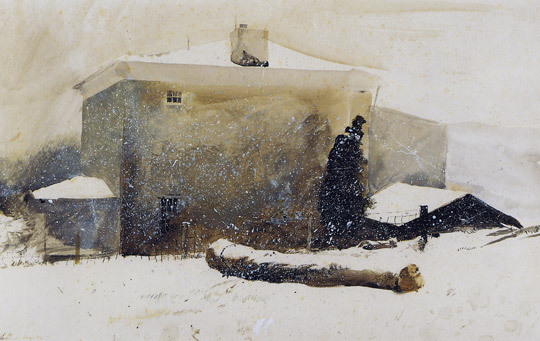 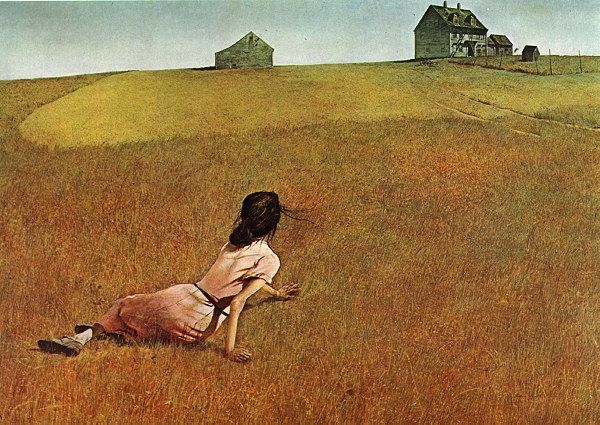 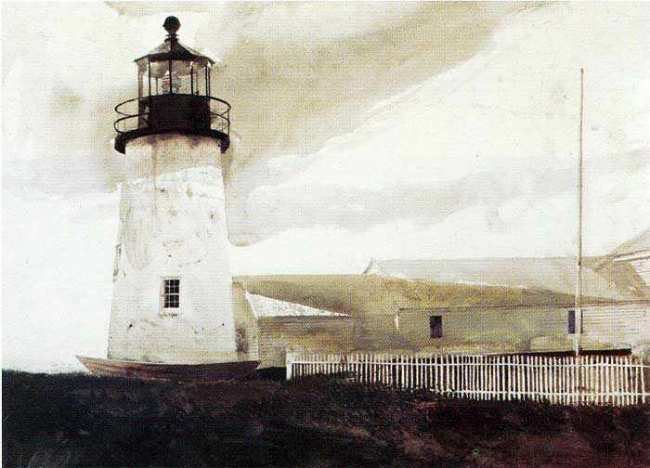 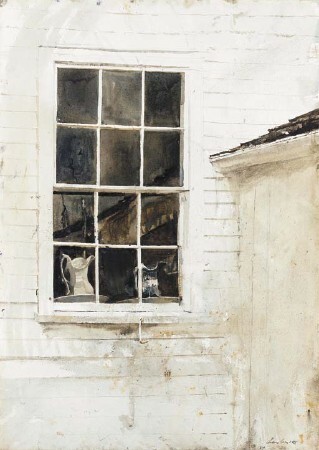 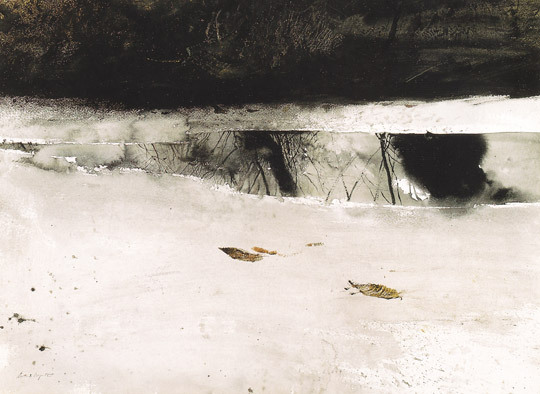 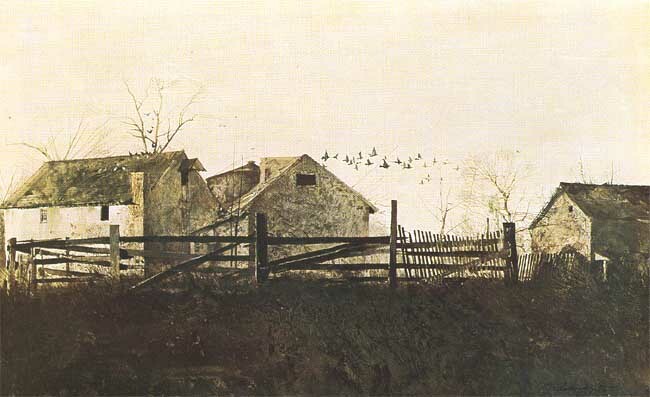 Something waits beneath it, the whole story doesn’t show.” – A. W.
Andrew Wyeth was born in the idyllic Pennsylvania farming village of Chadds Ford in the Brandywine River Valley on July 12 1917. 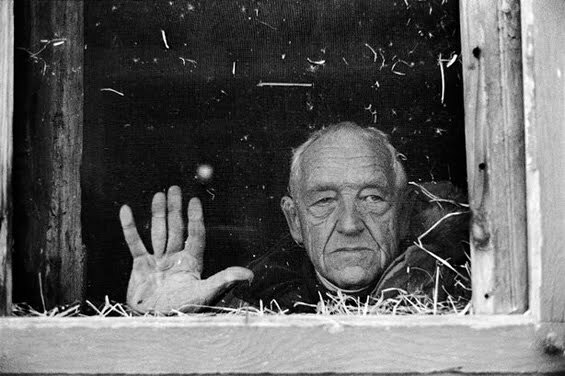 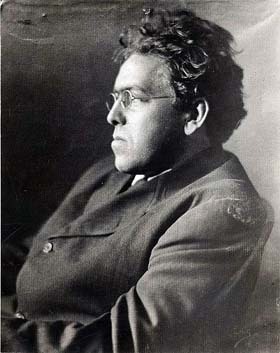 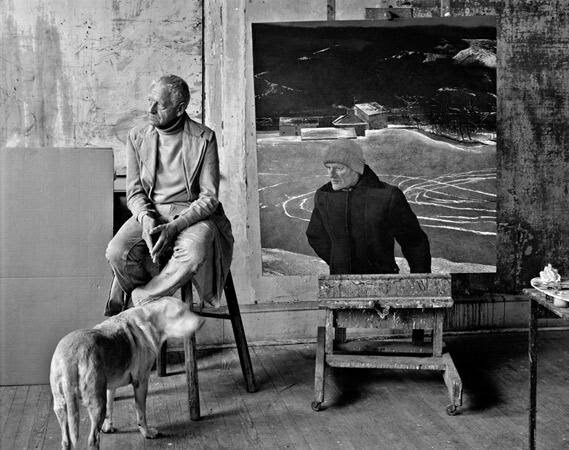 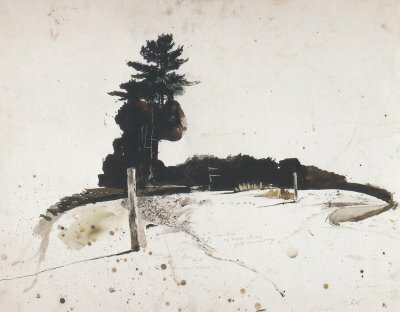 Was a widely-known but solitary figure in contemporary American art, and created some of that country's most recognizable images; his meticulous depictions of rural scenes, figures and interiors, painted with a realism doggedly adhered to during the decades of abstract expressionism and pop art, Wyeth's subjects were always indigenous to the small area around his homes in Maine and Pennsylvania, and his powerful but often unsettling and melancholy pictures were a barometer of American popular taste. 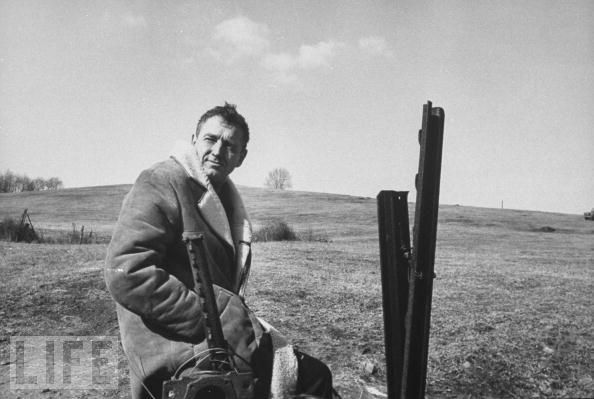 No other contemporary artist was so closely identified with the American nation's vision of its rural soul. 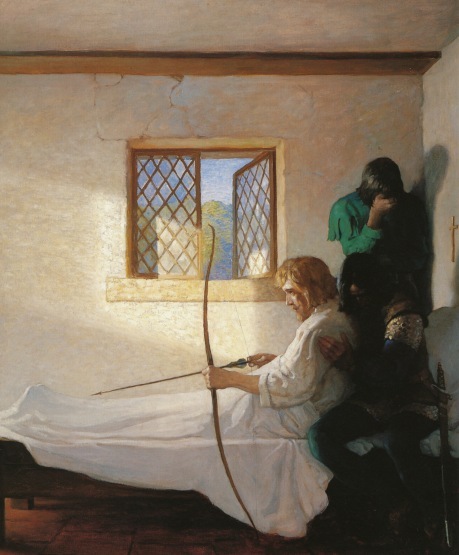 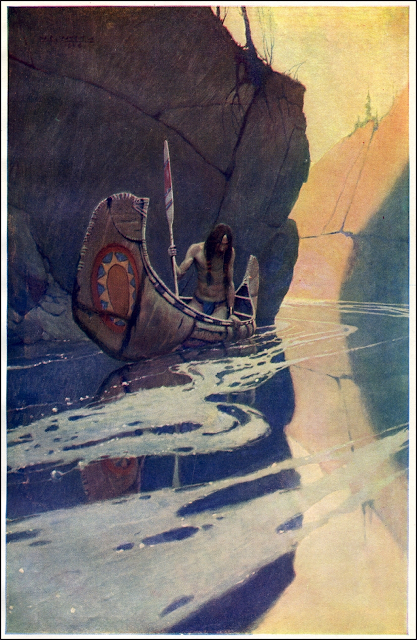 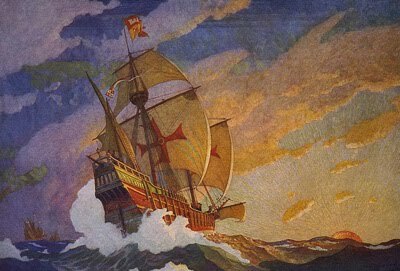 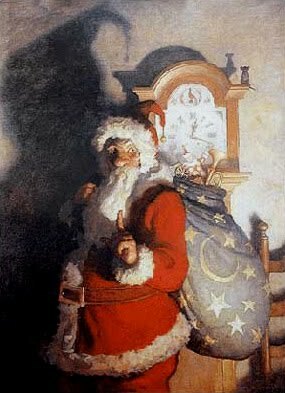 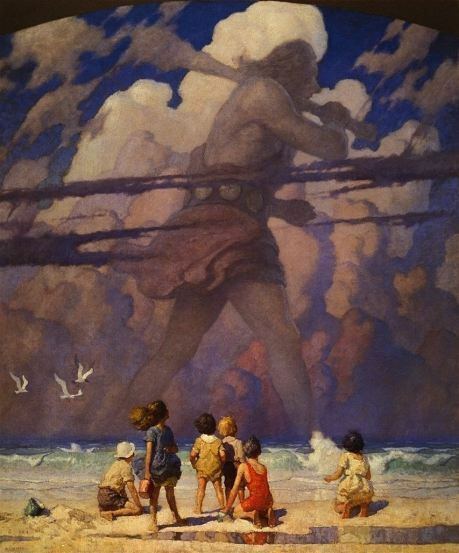 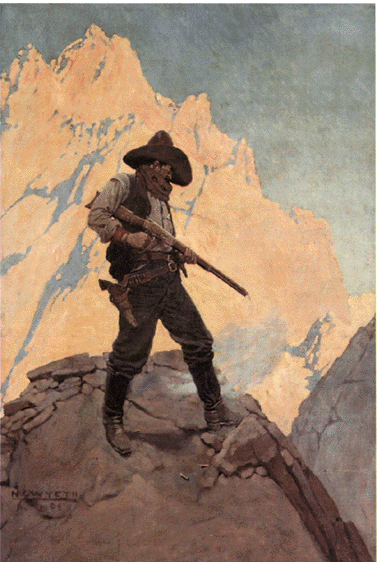 His father NC Wyeth was a well-known beloved illustrator of Treasure Island, Robin Hood and other children's classics, and Andrew grew up in an atmosphere that encouraged his tendency towards the theatrical. 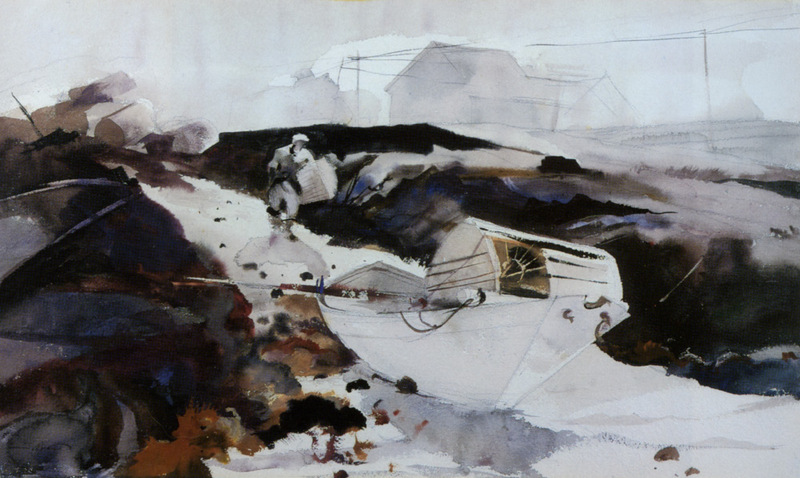 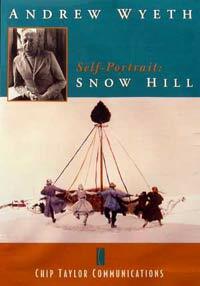 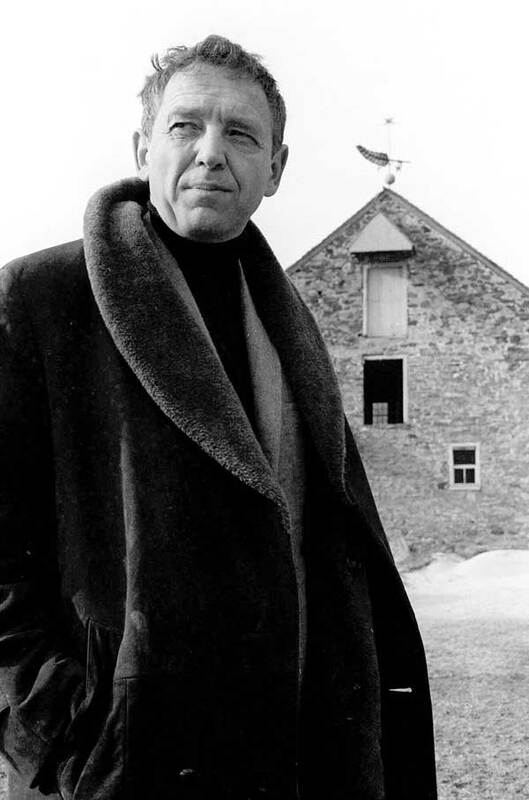 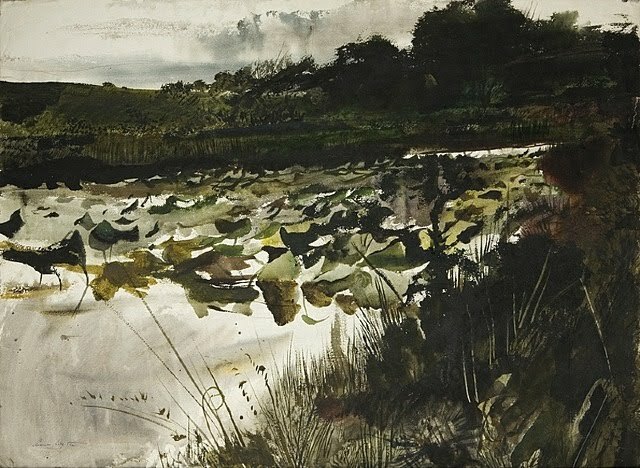 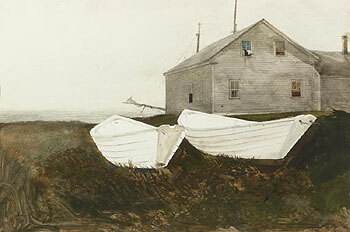 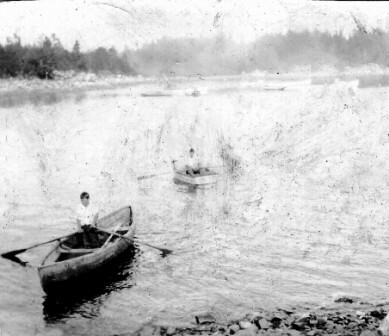 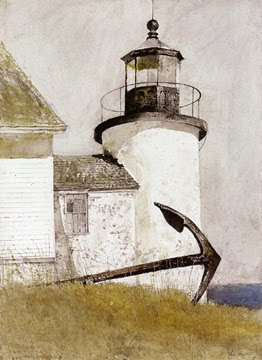 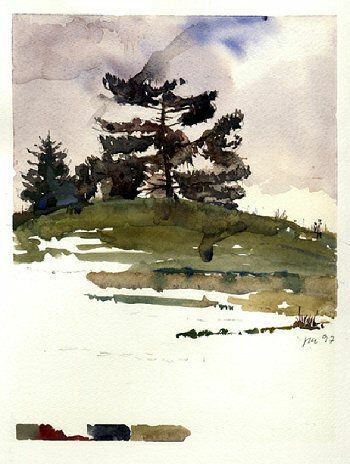 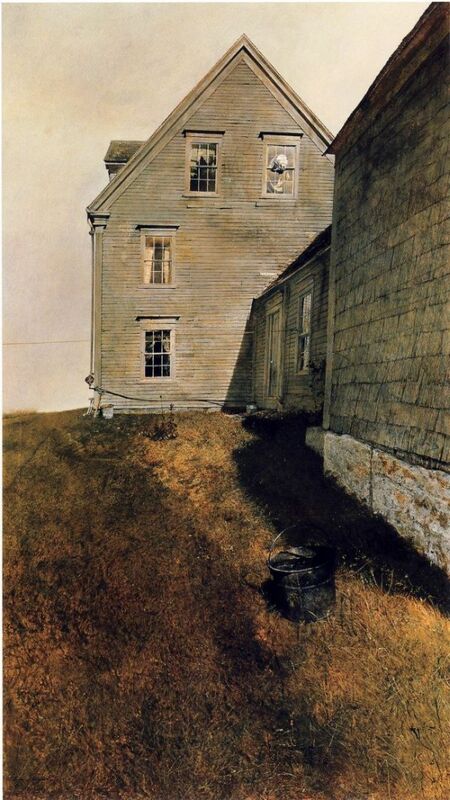 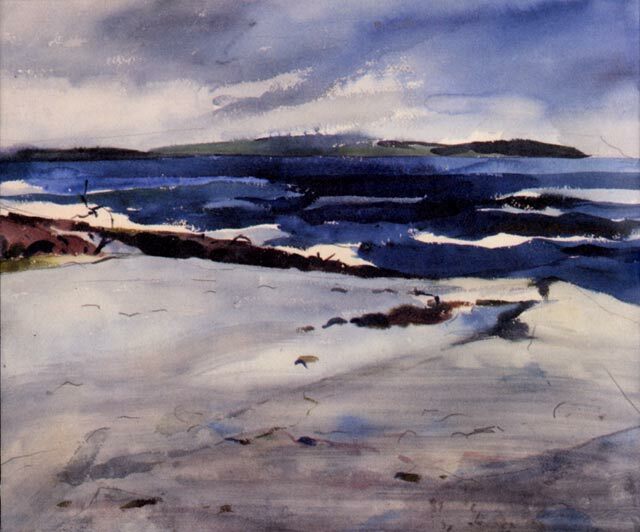 Sinus trouble prevented him from attending school, and he was tutored privately at home, with time to take long solitary walks in the hills.The family was in the habit of spending the summers at Port Clyde, in Maine, and Andrew Wyeth's watercolour landscapes and seascapes of Maine made up the greater part of his first one-man show in 1937. 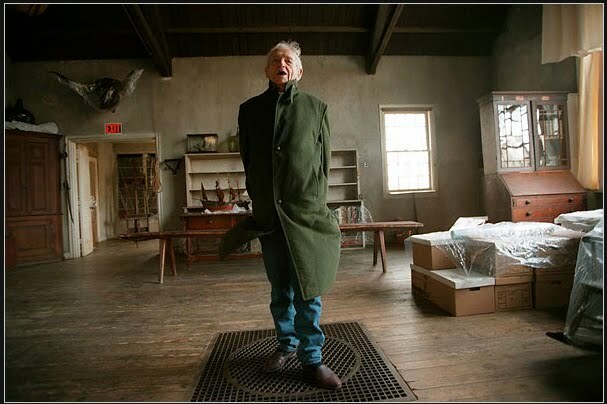 Home schooled on his families farm, Andy never spent a day in a classroom- In 1955 he was given an honorary doctorate from Harvard. 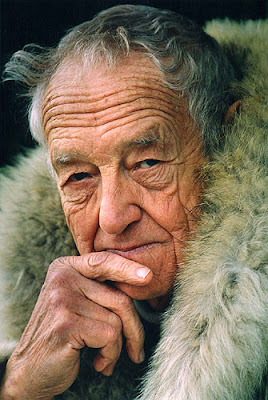 President Lyndon Johnson awarded him America's highest civilian honor, the Medal of Freedom. 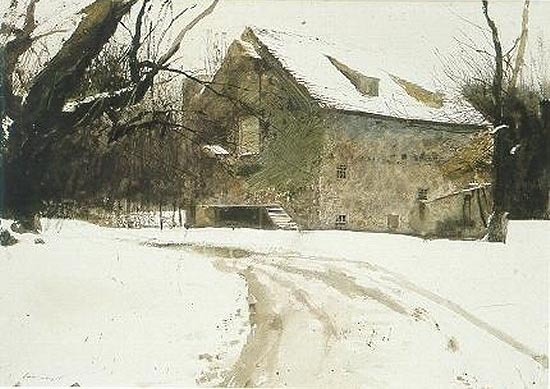 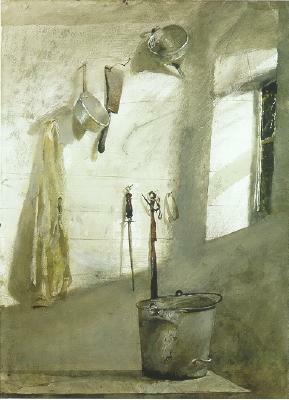 In 1970, at the invitation of President Nixon, Wyeth's paintings were exhibited in the first one-man show ever held in the White House, and the president toasted him as "the man who has caught the heart of America"
In 2006 a Wyeth retrospective at the Philadelphia Museum of Art attracted more than 175,000 visitors, the highest-ever attendance at the museum for a living artist. 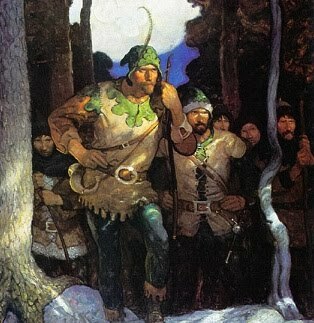 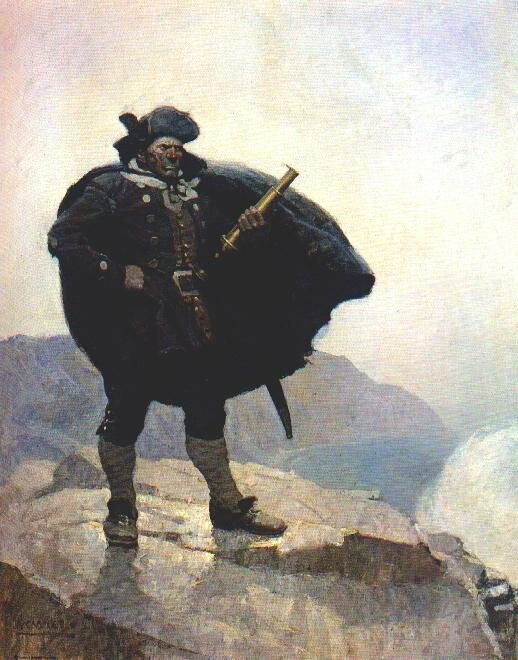 Newell Convers Wyeth was born in Needham, Massachusetts. 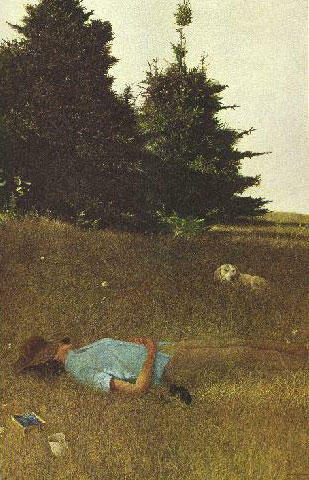 Growing up on a farm, he developed a deep love of nature. 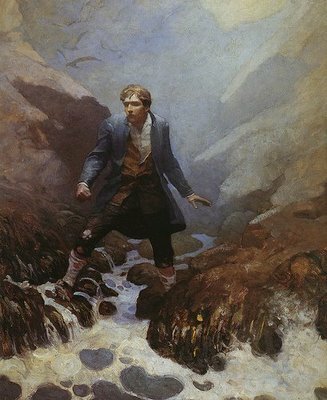 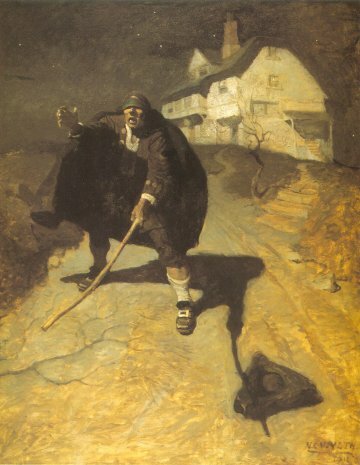 As a teen, Wyeth traveled to Wilmington, Delaware, to study under Howard Pyle, one of the country's most renowned illustrators. 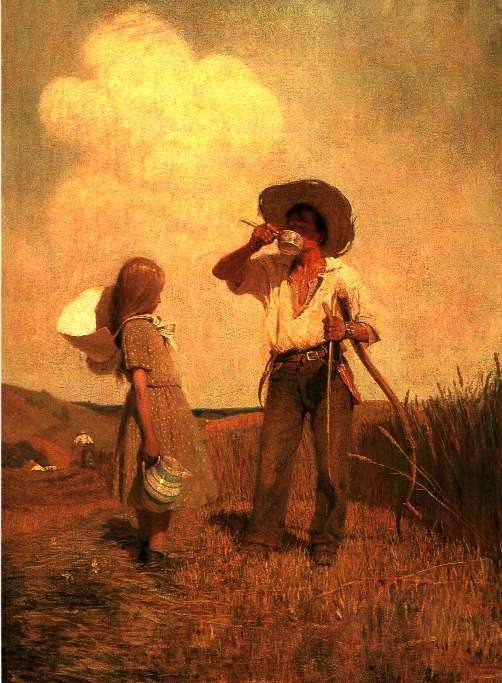 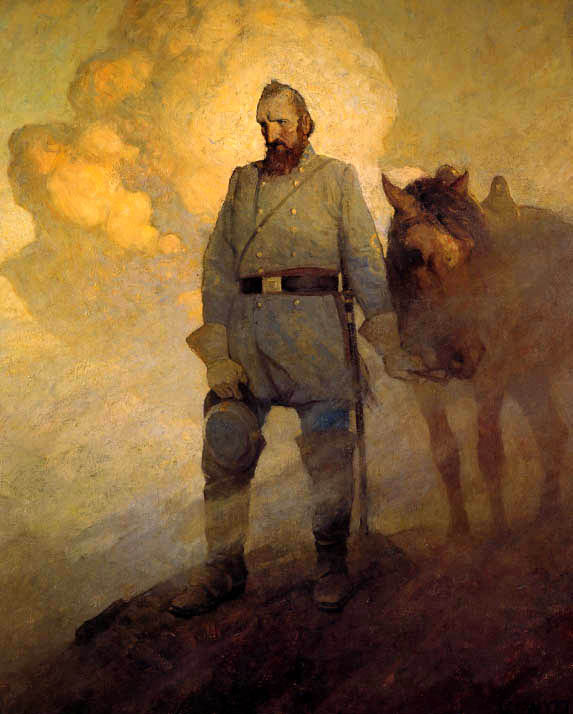 Pyle was an inspired teacher and Wyeth an attentive pupil. 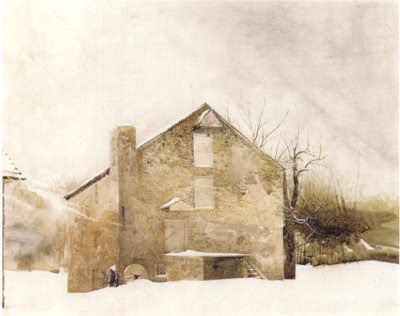 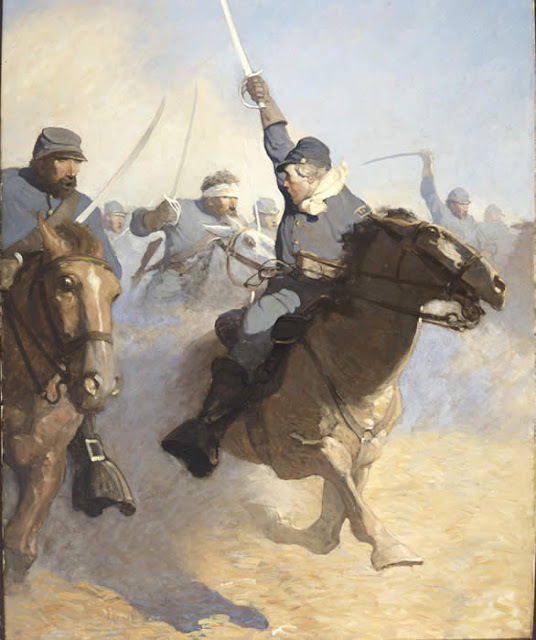 The master emphasized the use of dramatic effects in painting and the importance of sound, personal knowledge of one's subject, teachings Wyeth quickly assimilated and employed throughout his career. 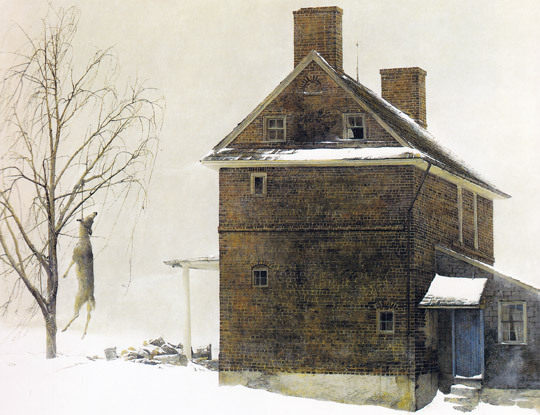 N.C. would later surpass Pyle to become one of most beloved illustrators of the Golden Age. 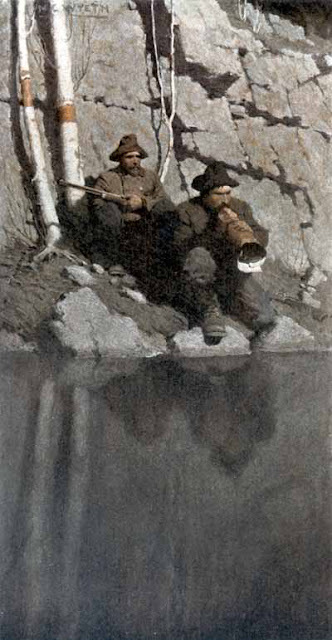 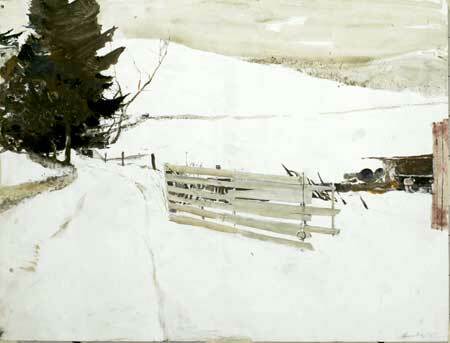 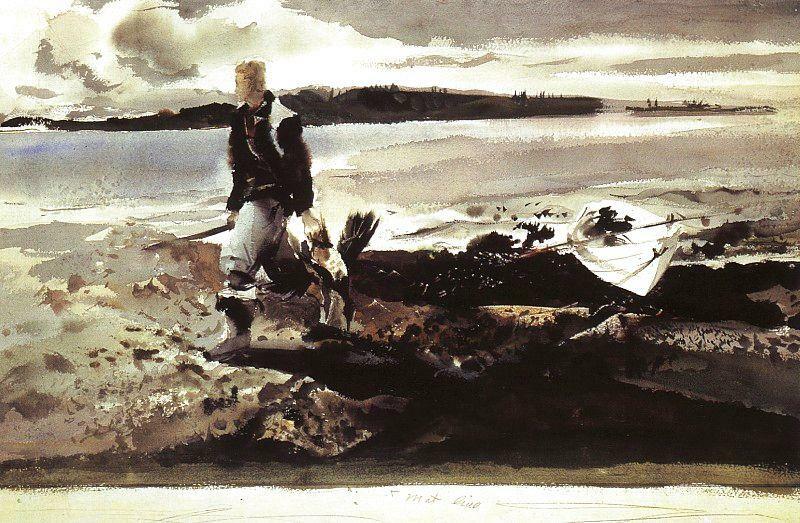 By age 25, Wyeth was heralded as "one of our greatest painters of American outdoor life. 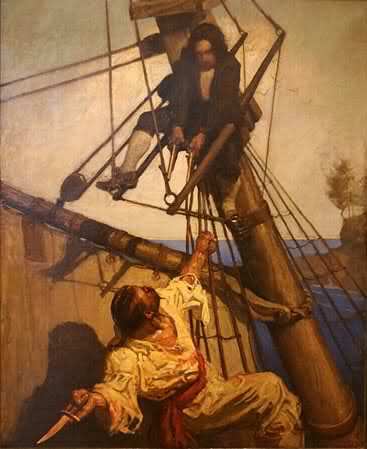 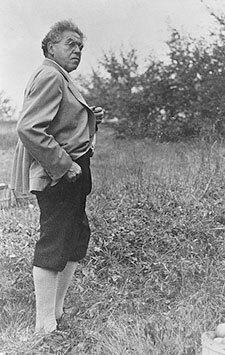 In 1911, with the proceeds from his illustrations for Treasure Island, the artist N.C. Wyeth purchased 18 acres of land on Rocky Hill in the village of Chadds Ford, Pennsylvania. 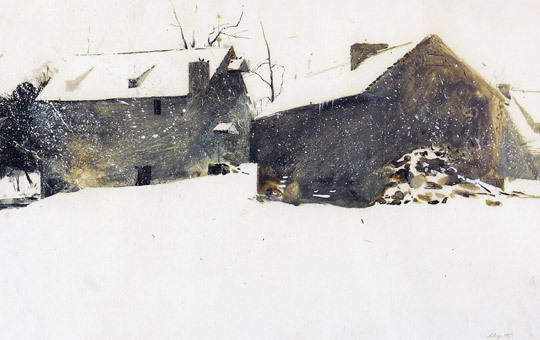 Possessed of "the most glorious sight in the township," Wyeth built his home and studio overlooking the valley. 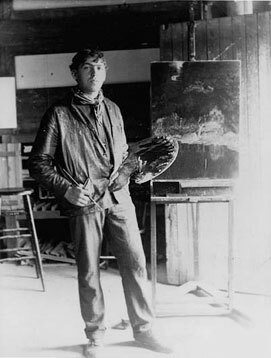 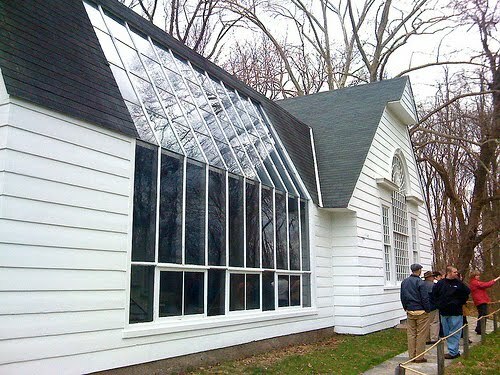 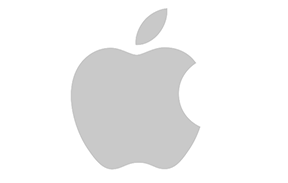 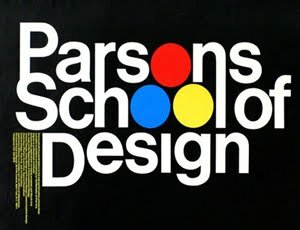 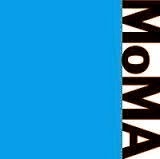 Here he set down roots which for nine decades have nourished a family of extraordinary creativity. 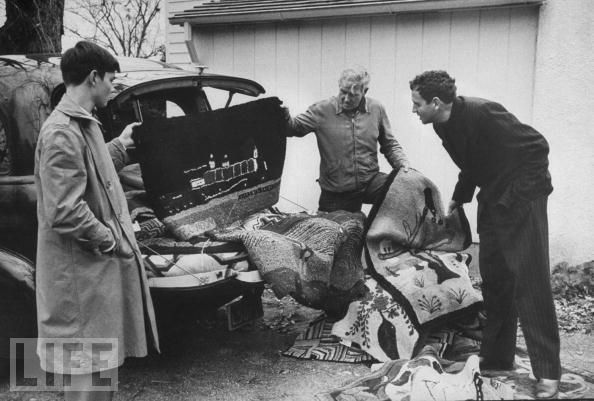 N.C died at a railroad crossing in Chadds Ford in 1945, when an oncoming train hit his car. 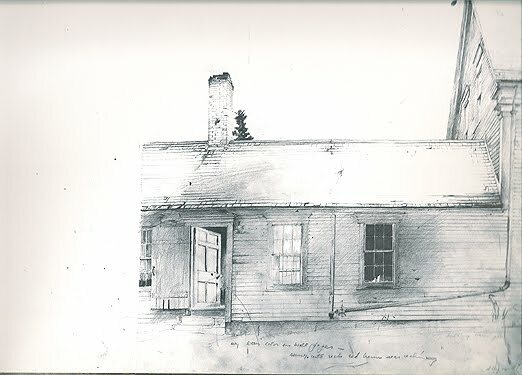 He had lived long enough to see his children excel in talents he had nurtured-Nathaniel as an inventor; Henriette, Carolyn and Andrew as painters; and Ann as a musician and composer.